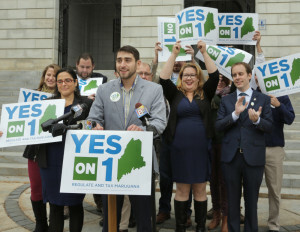 Proponents of Question 1, the ballot initiative to legalize recreational marijuana in Maine, celebrate its passage Nov. 9 at a news conference in Portland. In China, about 20 miles northeast of Augusta, voters opposed the measure 1,172 to 1.317. The China Board of Selectmen has voted to let residents weigh in on whether the town should enact a moratorium on recreational marijuana establishments while officials decide how to regulate the drug. 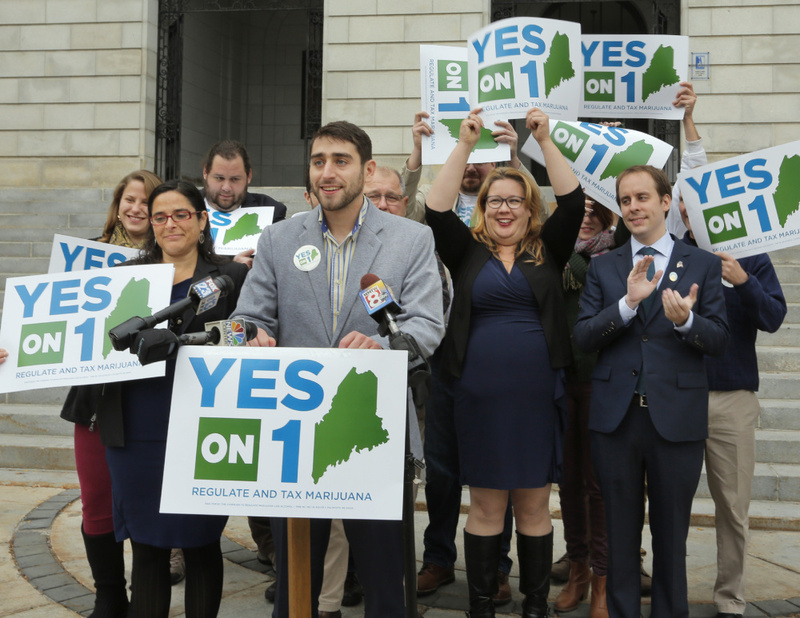 Proponents of Question 1, the ballot initiative to legalize recreational marijuana in Maine, celebrate its passage Nov. 9 at a news conference in Portland. In China, about 20 miles northeast of Augusta, voters opposed the measure 1,172 to 1.317. 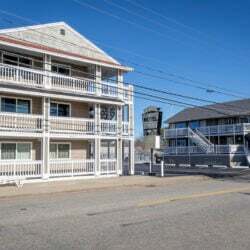 The China Board of Selectmen has voted to let residents weigh in on whether the town should enact a moratorium on recreational marjuana establishments while officials decide how to regulate the drug.